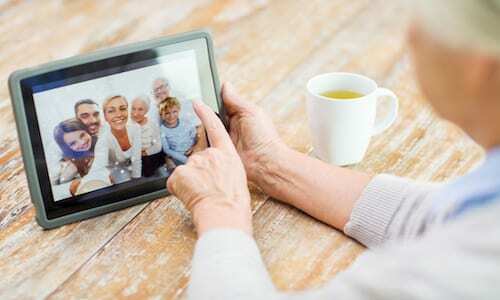 Home Digital Transfer Services What Types of Media Can I Digitize? With every college graduation, baby’s first steps, or birthday celebration comes a chance to capture those moments, cherishing them for years to come. In today’s time it’s easy to whip out a smartphone to capture photos or videos, storing them in your personal iCloud. We have become accustomed to new technology and the opportunity it brings. But, what about memories from the past? 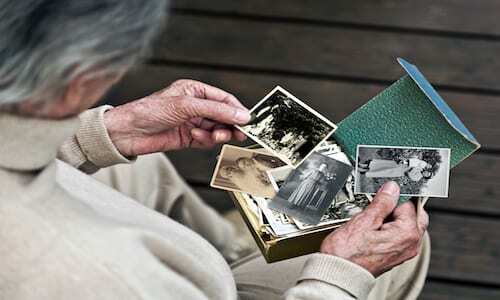 We often don’t think about the box of old print photos or film reels in your parent’s storage closet. Unfortunately, these were not designed with an infinite lifespan and puts your memories at risk for deterioration. 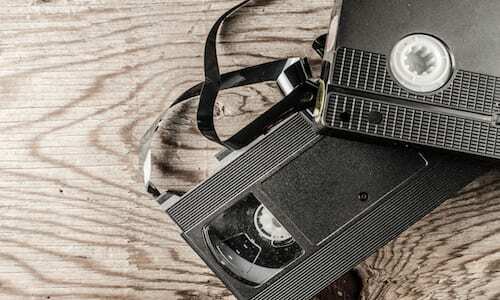 At Keepsake, we suggest transferring your old media into a digital file before it’s too late. If you have been wondering what types of media you can digitize, stay tuned! At Keepsake, we will always value the beauty of film reels. However, film can easily deteriorate which lowers the image and sound quality of videos. Our film transfer service includes all the necessary cleaning, editing, and color correction to leave you with high quality footage. Old print images hold emotions and connections to the past. Overtime, these photos will start to fade and may develop brown spots, due to moisture supporting fungal growth. Making the decision to digitize print photos onto a secure thumb drive ensure your memories will be preserved, while allowing you to easy view and share the photos. Our photo digitizing studio houses the best scanning equipment available on the market, where each photo is carefully handled by our trained staff, who preserve thousands of photos everyday. Preserve your old slide memories and transform your special moments with our digital slide transfer. Our staff scans every image at 12 megapixels to fully capture even the smallest details in your shot. Converting your slides to digital images allows you to enjoy them more fully with modern technology, where you can post them on social media, email them to family member, or print them to display in your home! Cassette tapes were once highly treasured, used to jam to your favorite band or record conversations. When getting audio tapes digitally transferred, our technicians work their digital wizardry over fading recordings, bringing them back to glorious life with noise removal, normalization, and equalization. Digital workflow ensures your reels are never compressed or down converted, so your recordings sound better than you remember them.